Ashlyn Ishan Horry was a born fighter. She proved her fortitude from the second she entered the world on April 2, 1994. Robert and Keva Horry were graced with their daughter’s presence for just a few hours before she was flown to the Texas Children’s Hospital Intensive Care Unit. She spent the first six months of her life there. A dramatic start for an extraordinary child. The next years of Ashlyn’s life were a series of triumphant milestones and miracles – each one increasing in odds-defying boldness. Although she wasn’t officially diagnosed until many years into her life, she was born with a chromosome abnormality now known as 1p36 Deletion Syndrome. As with any other syndrome, there are many variations within 1p36 Deletion Syndrome. For Ashlyn, this meant a life with severe respiratory issues, seizures, feeding tubes, multiple surgeries, delayed motor skills, severe physical and cognitive disabilities and a lifetime of physical therapy, occupational therapy and speech therapy. But Ashlyn didn’t know limits. She refused them. Sometimes she laughed at them. She was a pioneer in her community; not just because she was a fighter, but because she instinctively knew that her father’s championship-winning drive and her mother’s unshakable faith would be the indelible mark she would leave on every person who came in contact with her. 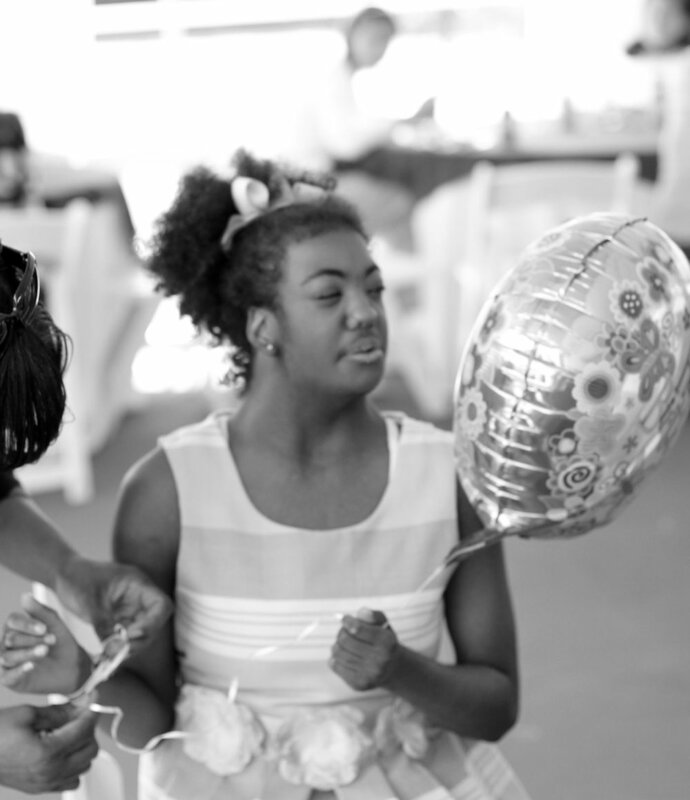 In her miraculous seventeen years, Ashlyn walked, talked, went to school, was an adoring big sister and the belle of her “Sweet Sixteen” ball. She did it all while fighting for her life every day of her life. She did it while making a mockery of what medicine calls “limits.” She did it while bonding with those who loved her most, and flawlessly fulfilling God’s purpose for her in a way most of us never achieve. And she did it all with an infectious smile that transcended every ache or pain she ever endured. Ashlyn left this earthly life and went to her permanent home on June 14, 2011. 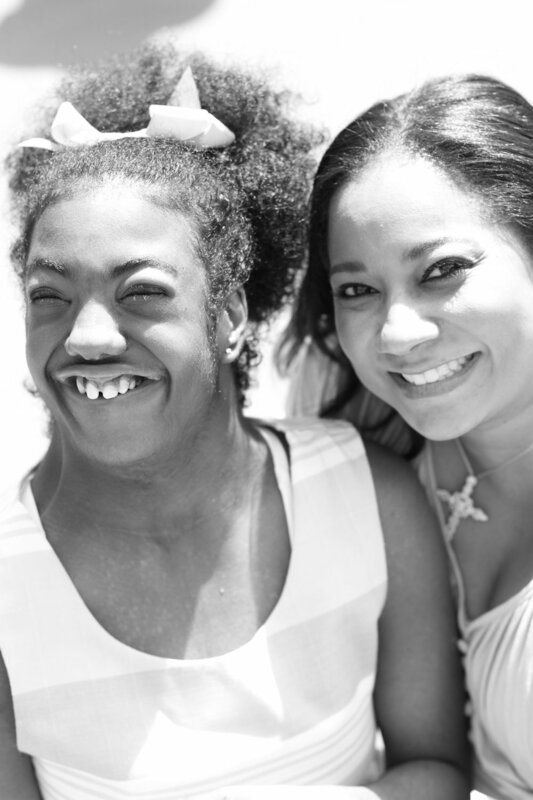 She continues to live through her legacy – The Ashlyn Horry Foundation. But she also lives through the champion, faith-filled spirit she imprinted on the hearts of all who knew her. And those people are stronger, wiser, better and more deeply connected with the definition of love and purpose because of her. Ashlyn was a true champion. Copyright © 2018 The Ashlyn Horry Foundation, Inc. All rights reserved.